This model diet and health essay examines the extent to which individuals or governments should be responsible for health. Some people believe that it is the responsibility of individuals to take care of their own health and diet. Others however believe that governments should make sure that their citizens have a healthy diet. 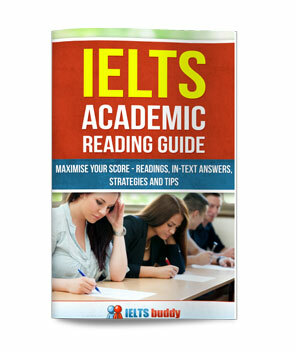 IELTS essays are usually about current topics of controversy, and the declining health of many nations is certainly of concern to many countries at the present time. This essay asks you to examine both sides of an issue and to give your opinion. This means that you must look at both the arguments that are presented. 1. It is the responsibility of individuals to take care of their own health and diet. 2. Governments should make sure that their citizens have a healthy diet. You must of course also give your opinion. 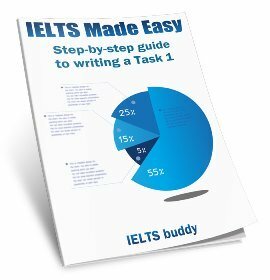 The IELTS diet and health essay has a number of good points which would means it would score highly in the test. This essay will examine both sides of the argument. There is no doubt that individuals must take some responsibility for their diet and health. Despite these arguments, there is also a case for advocating the intervention of the state. Children are also becoming less healthy. The conclusion summarises the writers opinion very clearly. It is always important to make it very clear what your opinion is if it is an opinion essay (you could put your opinion in the introduction too if you wish). 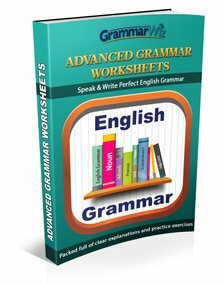 The grammar and vocabulary are appropriate, with a mix of complex sentences and topic related vocabulary. The content of the essay is also appropriate. It clearly addresses both opinions and provides a number of points to support each argument. 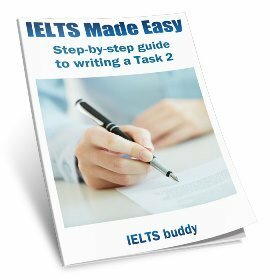 The ideas are clearly explained and will not cause any misunderstanding for someone reading the essay.